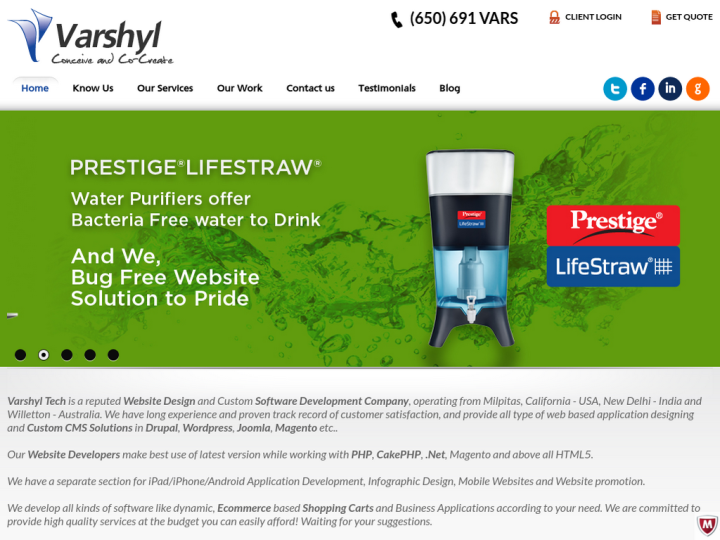 Varshyl Technologies have been at the top in the US based website development and design companies for more than a decade. We initiated our organization with the fresh talent and started to offer a complete range of services from small companies to big enterprises. Our team gained experience by completing the challenging projects. We help our clients to focus on understanding their business through highly dynamic web applications, consumer and corporate web portals. We also provide Android, iPhone/iPad apps for a successful online business. We deliver bug free web projects all over the world. Whe I needed any web related services, or my friends ask for something like, I easily refer varshyl technologies' name. 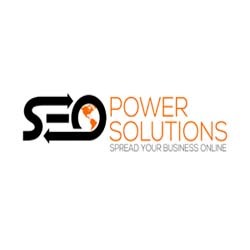 It is a trustworthy web development company.